Russia and China are eyeing a number of joint high-tech projects, ranging from creation of a new long-range passenger plane to joining forces on a satellite navigation system to compete with American GPS and European Galileo. The range of prospects was outlined on Friday by Russian Deputy Prime Minister Dmitry Rogozin, who met Chinese Vice-Premier Wang Yang in Siberian Novosibirsk. Rogozin said Russia would develop cooperation with BRICS members in defiance of any possible Western sanctions. “Our technological partnership should be directed at the countries that are close to us in mentality and which in general constitute an emerging geopolitical force that we could rely on in opposing the monopolar world. Those are BRICS countries first and foremost,” he said. BRICS are an informal group of developing economies comprised of Brazil, Russia, India, China and South Africa, with a combined economic and political power allowing them to defend their interests in a world dominated by US-led Western countries. 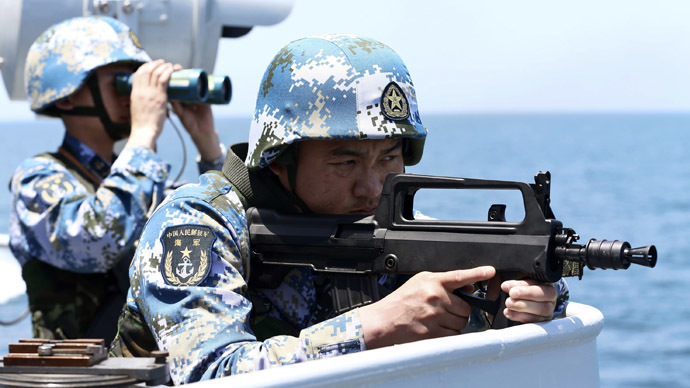 Rogozin set examples of several joint projects Russia has or may have with China. The most concrete is the project for a new long-range wide-hull airliner with an estimated development cost of $7-8 billion. 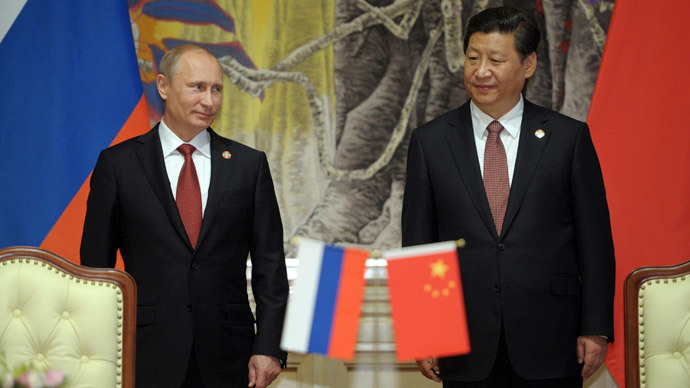 Russia and China have already signed a memorandum on it in May. Another aviation project the countries may pursuit is the modernization of Mil Mi-26 heavy transport helicopter. The aircraft design would be altered for smaller weight, but without compromising its capacity too much. The new helicopter would be able to carry up to 15 tons of cargo as opposed to 20 tons of the original. If both pilot projects do well, Russia and China may form a permanent cooperation consortium similar to Europe’s Airbus, Rogozin said. 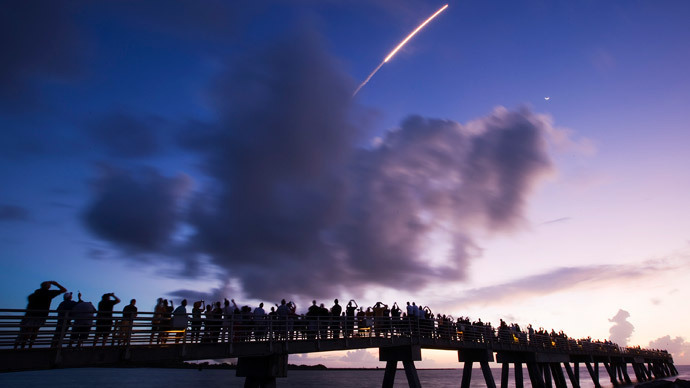 China and Russia may also find synergy in space by making their respective satellite navigation systems, Glonass and Beidou, more compatible, the Russian official said. 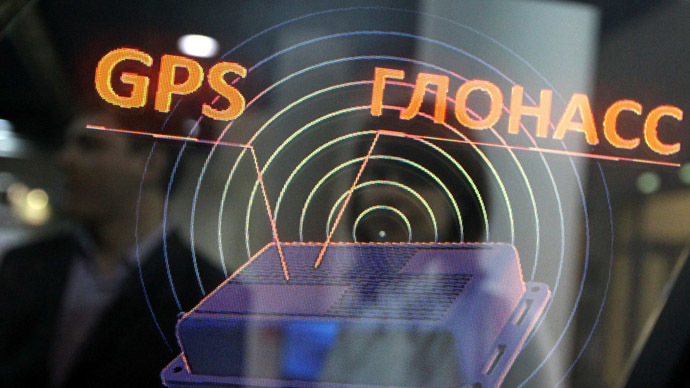 “We see good prospect in cooperation between the Russian Glonass system and the Chinese navigation system,” he said. “Our system is more suitable for northern, polar latitudes. The Chinese system is more southern. Their complementariness would result in a biggest and most powerful competitor to any navigation system." Rogozin’s shot was aimed at both American GPS, which was the focus of a recent fallout between Russia and the US, and the European Galileo. He also commented on Russia’s downgrade of the work of ground stations of the Differential GPS network based in the Russian territory. This week’s move was Moscow’s response to Washington’s failure to allow deployment of similar Glonass stations in America. He added that he hopes Washington would change its mind and seek a compromise by September 1.